SMS is one of the quickest and easiest ways to convey information to a targeted contact without having to actually make a phone call to him/her. There are times when the person you want to call is not available or you need to relay a short message but using your cell phone is inappropriate. At this critical point of time, sending an SMS message comes into use smartly. Also known as text messaging, this service allows you to send a limited character count message via your cell phone or PDA. It is very much like sending a mini email, which the recipient will receive immediately. These SMS messages are perfect for relaying information quietly and discreetly when you don’t want a phone conversation to be overheard. Not all SMS messages feature vital information. Sometimes you just might feel like sending a funny SMS to a friend to brighten their day. You can send a humorous text message of your own or borrow one from the thousands you can find online. These types of messages range from SMS jokes and riddles to more adult humour. The best part is that you can tell these funny antidotes without worrying about them being overheard by those around you. Just like using your cell phone to make a phone call, most SMS messages require a certain amount of fee to pay for the use. There are websites on the internet that will allow you to send free SMS messages via the computer but make sure, you read the fine print before you do so. Free could mean they do not charge you but chances are that your cell phone company still will. Usually, these companies agree to give you free SMS messages in exchange for the ability to advertise for you or the message recipient. If you are not good at creating your own SMS messages, you can lend a help from professional text message service providers. You can copy text message ideas that range from romantic to suggestive pickup lines. Alternately, if there is someone out there that you are not so fond of, you can get the point across with insulting SMS messages. Whether you want to send a nice greeting or a poem, you can find great text messages online to copy and share with your friends. Looking to send a text message to the other side of the world? The beauty of technology is that you can do so. 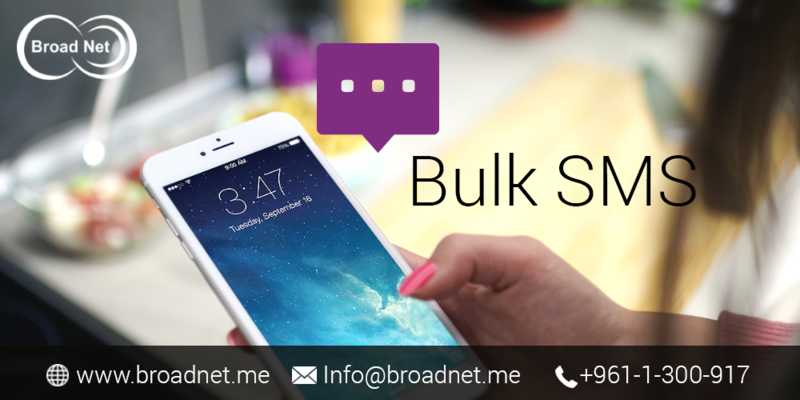 Incidentally, when you take help of a professional Bulk SMS services provider, you again have the convenience to send text messages directly to family members living far away or make new friends from other global countries. Just be sure to check to see whether charges apply for availing of free worldwide SMS service provider.